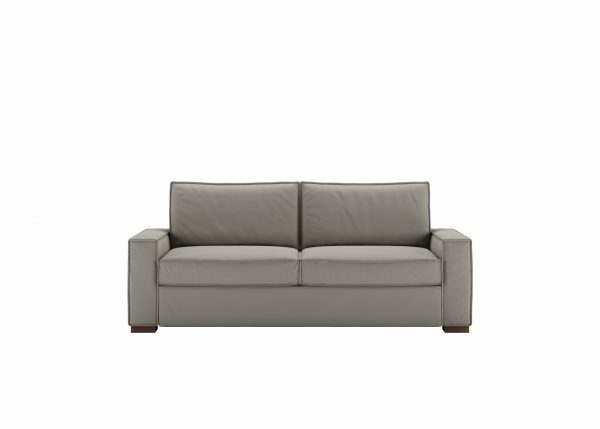 Madden comfort sleeper sofa makes casual cool. An oversized track arm outlined by a flat French welt treatment provides an inviting stylishness. Made to Order in 30 Days or Less!!! Call or visit the store today!! !